I’m not proud of what I am about to admit here. It might actually make some of you lovely people taking time out of your busy day to read this question why you would ever trust anything that I might have to say on the subject of whisky. Others may try and track me down and make me repent my crimes using special skills even Liam Neeson would think twice about. I wouldn’t blame you. 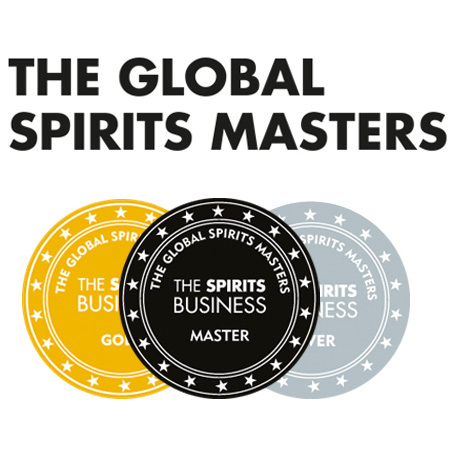 … In the past I have wasted some pretty amazing whiskies. I know. I’m sorry. I don’t really have an excuse either. I’m clearly just a bad person. I’m sure that I’ll be reincarnated as a urinal cake for my crimes but until that horrible moment I will try to explain myself. What do I mean by wasted? Well I certainly don’t mean that I threw it down with a line of salt and wedge of lime if that is what you’re thinking. 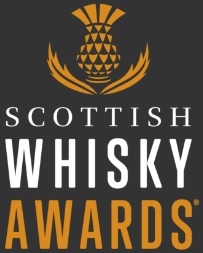 What I mean is that through writing for this prestigious publication and through working on the front line in one of Edinburgh’s specialist whisky shops I am extremely lucky in the whiskies that I get to try on a near weekly basis. I would stress here that whenever I am handed samples to be reviewed for EWB they are treated and tasted in highly professional manner. I’m talking about being given whisky in situations that means I can’t give it the full time it deserves. Situations where you can’t pass up the opportunity to try something amazing even if you’re no where near in the right place or time to do it justice. I’ll give you an example of maybe the nicest whisky I wasted. Last September I welcomed my little boy Oscar into the world. Like a lot of fathers out there I had a very special dram stashed away for the day he was born. 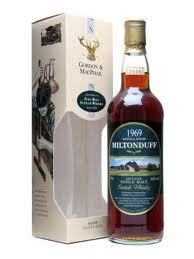 That dram was a near 40 years old Miltonduff from 1969. I had won a 10cl sample bottle of this in a charity auction the previous December and decided that sharing it with friends on the day of my son’s birth would be a fantastic end to a fantastic day. And that’s what I did with it. There were, however, circumstances that prevented us from getting the best from this particular whisky. I headed home from the hospital quite late and met with two friends. They passed on their congratulations and we had a couple of drinks in a bar very close to my home in Edinburgh. Knowing I had to be back at the hospital very early the next day we called it a night at a reasonable hour and left the warmth of the pub behind us. It was only then I remembered the little bottle of whisky in my pocket and the fact I needed to share it with friends today. Not tomorrow. It had to be there and then. And so it happened. The three of us stood on the pavement and drank a near 40 years old award winning single malt whisky from a 10cl sample bottle. Do I wish it had been different? Of course. It would have been great to be sitting in front of a roaring fire with lovely crystal glasses in seats so comfy that you could have happily slept in them. But we didn’t have that. We had a street corner in Leith on a mild September evening. I don’t regret drinking the whisky that way. I will always remember that moment but I perhaps did not give the whisky the time or care it deserved. I am sure most people who have enjoyed whisky for a long time will have similar stories. Chris Hoban (who was one of the parties involved in the above story) mentioned a good while ago that he maybe did not treat the best whisky he had ever tried with the care and attention it deserved. It makes me think that maybe everyone has a story of a dram misspent. So, do you? Have you ever tried something irresponsibly? It’s okay. There will be no judging of anyone here. 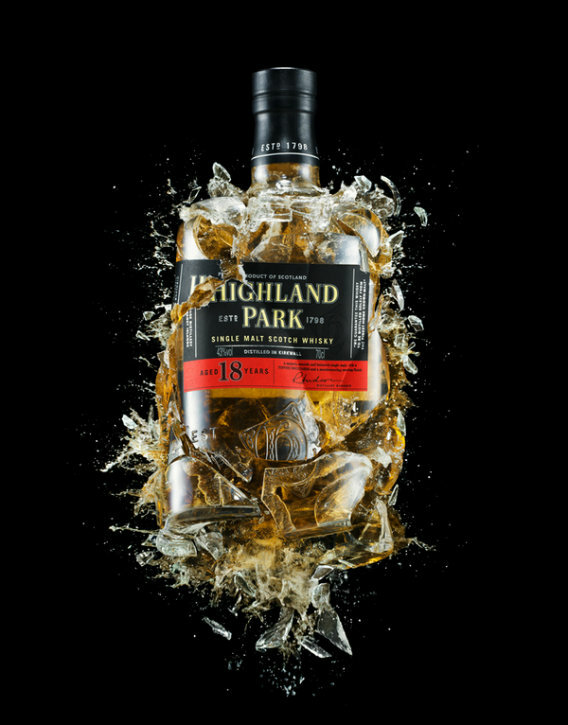 See this as a way to clear your conscience and start fresh in your enjoyment of whisky. Kind of a way of paying your penance without having to say any hail Marys. I know I already feel better for getting it off my chest. This entry was posted	on Wednesday, August 29th, 2012 at 10:18 am	and is filed under Musings. You can follow any responses to this entry through the RSS 2.0 feed. Responses are currently closed, but you can trackback from your own site.